Spent lots of time in Word and Excel this week, getting a ton of design ideas straight. One of the biggest accomplishments this week was finally deciding on names for all the ponies. With the names finalized, I can finally start making spreadsheets to organize them by name, class, ability, moveset, and so on. The vision is becoming clearer each day. Get a look at what's been done down below. I spent all day trying to decide on a name scheme for the starter. The PCT GameDevs club is up and running. The importance of voting in America (and not being afraid to get vocal about it). Some of these pony names are really tricky. There's an art to making these names unique, catchy, and short enough to fix in the box. I really wish I could crank out projects faster. I should take breaks between big projects like BGP to produce a bunch of smaller ones and get some cool ideas out there. I have a strong desire to make some virtual card games. I'd really like to make an electronic version of the Twilight's Secret Shipfic card game and release it for free over the web just as a gamedev exercise. After playing it some more over the weekend, I started kicking myself for not thinking of this earlier. If I did, I could have pitched it for my class capstone and had an excuse to make two games at once. Perhaps it's for the better though. 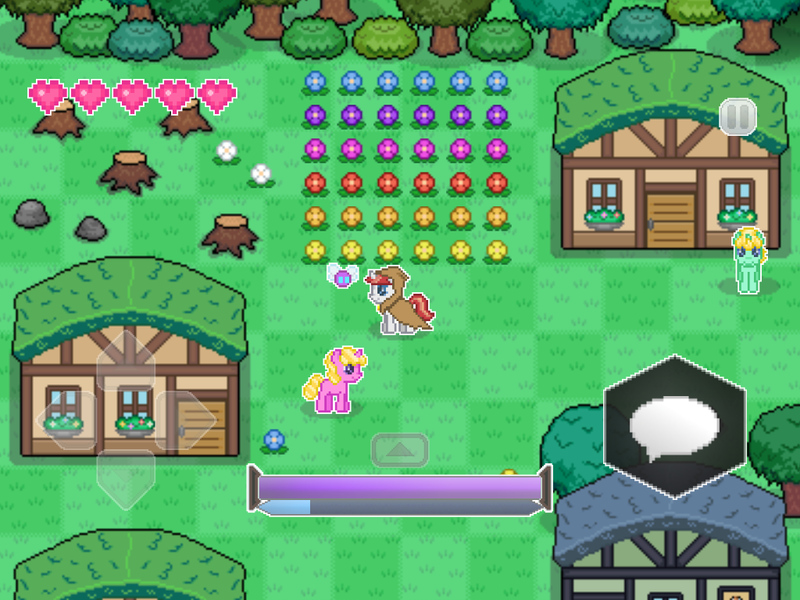 Fewer distractions means an earlier release date for Battle Gem Ponies. Besides, I'd get more out of it by waiting until BGP is on the market. I wouldn't be able to charge money for it, put the Yotes Games brand anywhere on it, or guarantee the original devs would want to promote the video game. This fun party game becomes incredibly fun when you're familiar with the show and fandom jokes. I'd love to network with the folks behind it. Can't drop everything and do a quick project for free because I need to afford a place to live a year from now. If BGP exists though, people who really love the digital adaptation of the card game can look me up and support me by trying my other games out. If I do decide to crank out this game after BGP, I'll be sure to develop it in a way that would allow me to reuse a lot of code and special effects in some other virtual card game projects I've thought up over the years. I could even make up something using the Battle Gem Ponies characters. 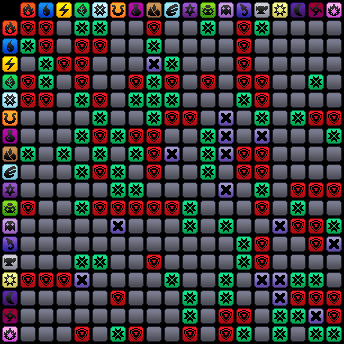 It'd be my very own Card Game Engine (or at least a sort of Toolkit). 10,000 demo downloads on Google Play! 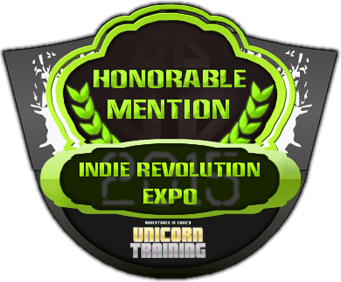 Unicorn Training is sure to hit 20K demo downloads by the end of the year. My first payment from Apple finally arrived! A whole extra $80 closer to my LLC goal! I'm actually just over halfway there. It's a shame sales slowed down so much, but I should still make it. Battle Gem Ponies should get a lot more momentum than anything I've done before. 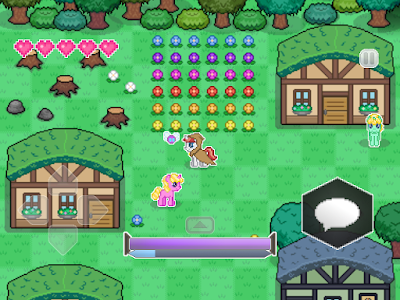 Unicorn Training posts on Cartridge were tweeted by the official page for the gamedev website. Yet another place to get my name out on. Posting now could lead to a lot of contacts later. Lots of excitement as the end goal becomes clear and I push toward it. School may throw me off course this week, but my goal for September is to get nearly design ideas finalized as to begin development on the next public demo throughout October.